Do you ever find yourself tossing and turning at night thinking about SEO? I’ll go on a limb and say probably not. 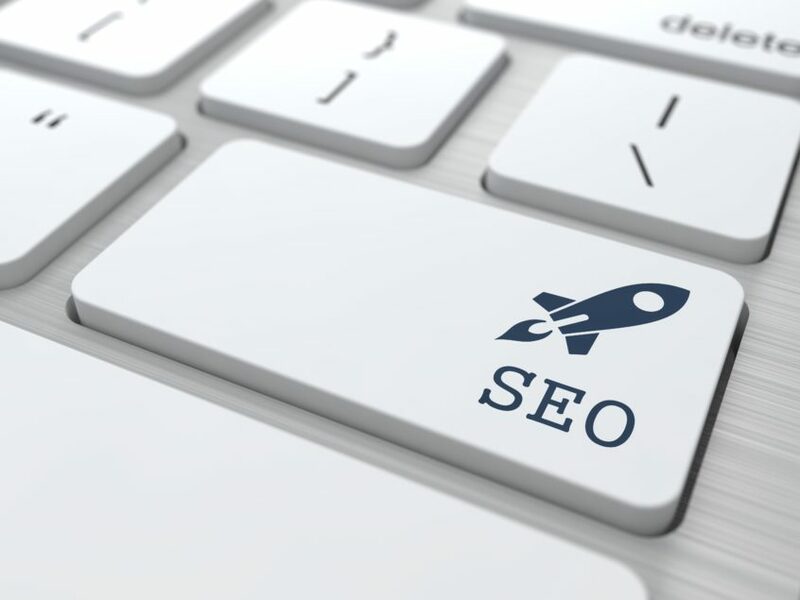 Although SEO is something most people are so confused about they would rather just forget it altogether, it is the key to your business’s success online. There are three key fundamentals I’ll discuss with you today that will help you see better SEO results. Because sometimes you just need to get down to the fundamentals and if these fundamentals are ignored they tend to cause major problems. In our digital ecosystem websites come and go. This includes informative web pages, landing pages, and even YouTube videos. This means those inbound links that once pointed to a valuable resource may now be dead which can have you linking to dead websites that you no longer want to be associated with. These types of outbound links can harm your websites organic ranking and also create a poor user experience. Make sure you view all outbound links on your website to ensure they all go to a relevant destination in one step. In December of 2017, Google increased the maximum length of search results snippets from 160 characters to 320. Snippets are typically pulled from descriptions and anyone who hasn’t updated their descriptions may be missing an opportunity to improve click-through rates by adding a more engaging description. Go through your website’s descriptions and update them so they reach the 320 character mark and contain the targeted keywords once or twice in a natural manner. This is how your website ranks with Google and is extremely important due to ranking for mobile search. 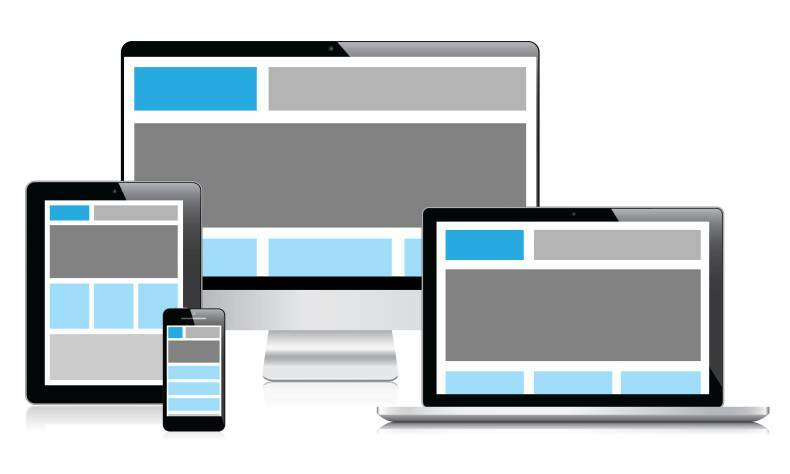 Responsive design is when your website’s structure works the same no matter what device it’s being reviewed from. It creates an easy user experience cross-platforms. Responsive design also plays a role in converting visitors into leads and customers. Responsive design is also Google’s recommended design pattern. Evaluate the mobile responsiveness of your website’s by manually browsing them on multiple mobile devices. By following these three tips you should find yourself peacefully sleeping with no more SEO nightmares. SEO doesn’t always have to be a scary thing, and once you get the hang of it you’ll see how easy it truly is.